By Xah Lee. Date: 2015-05-11 . Last updated: 2018-05-20 . 10 buttons, plus a “dorsal fin-switch” and a thumb “paddle”. Fin switch! At top of the mouse. “ROCCAT EASY-SHIFT”. A button that acts as a shift key to change other button's function. It's on the thumb side, bottom. Mouse wheel does NOT tilt. 16.8M multi-colored lights on the mouse bottom rim and wheel. 32-BIT processor plus 576KB memory. Tracking and distance control unit. Fin-switch at the top is excellent. Better than 2 buttons that logitech would put there. Because fin is easier to push. The thumb paddle is the best feature of this mouse is. 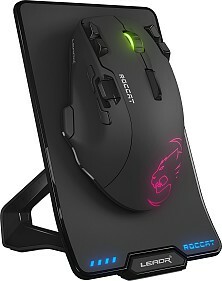 ROCCAT calls this the “X-Celerator”. The thumb paddle is like a 2-way joystick. You can push it up/down, and when released, it snaps back to original position. Rotate objects in 3D apps. The software is also superb. Here's a long video review, especially covering the software. 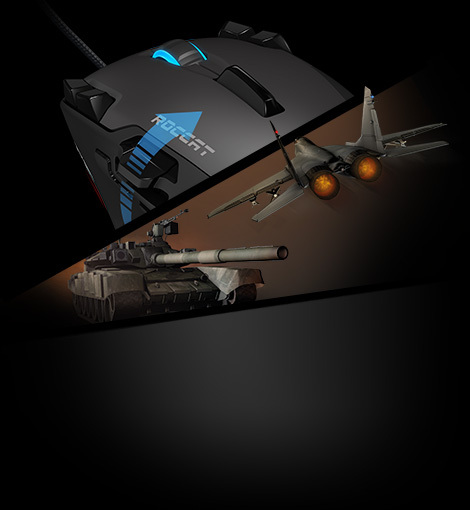 Roccat Tyon Gaming Mouse Review, by Joanne Tech Lover. The software review starts at 7:30. This mouse fully supports Linux. I'm a dual Linux and Windows user. My flavor of Linux is Linux Mint 18 a Ubuntu derivative and very user friendly. 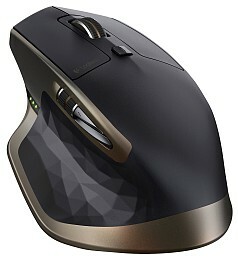 Probably everythings been said about this Mouse and Windows so I'll concentrate on this Mouse and Linux. First of all this mouse has both memory and a CPU without installing a single driver in Linux it recognizes the mouse, the profile , and all of the macros etc. So if you have access to a Windows Machine you can program it and have it work flawlessly in Linux. But I couldn't leave it alone, I wanted the ability to tweak it in Linux. To do it is very easy but to find out how to do it took some looking around. Below are the Instructions that I found that are applicable to Ubuntu and Linux Mint, for other Linux Distros I don't know. Roccat. Every single Roccat Product shows up and then I selected Tyon opened it up and it recognized my mouse. I actually think the menu in Linux is cleaner and quicker than the Windows. Personally, i think the ROCCAT Tyon is better. The only thing, is it doesn't have logitech's spin wheel, which is necessary in linux, because linux doesn't have scroll acceleration. 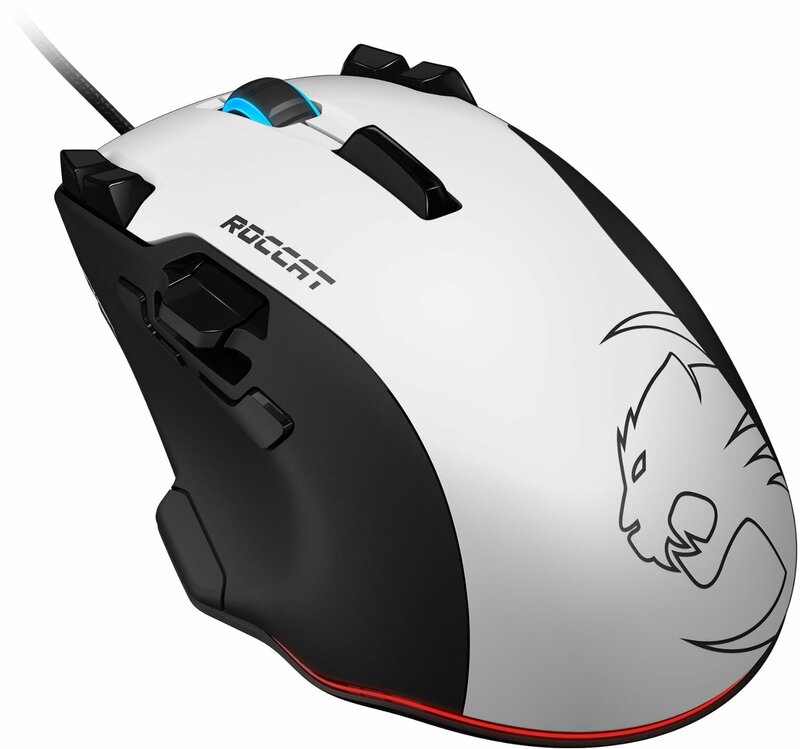 ROCCAT mouse are known for their full linux support, and large size.